The entire patching system has gone haywire since the Spectre and Meltdown chip bugs were revealed last month. From emergency patches to pulling those patches back, things have gone fairly confusing. While Microsoft usually sends its security updates every second Tuesday of the month, the company has sent over 4 cumulative updates since these bug reports were released. The expected Patch Tuesday updates weren’t released last night, but they are finally out. 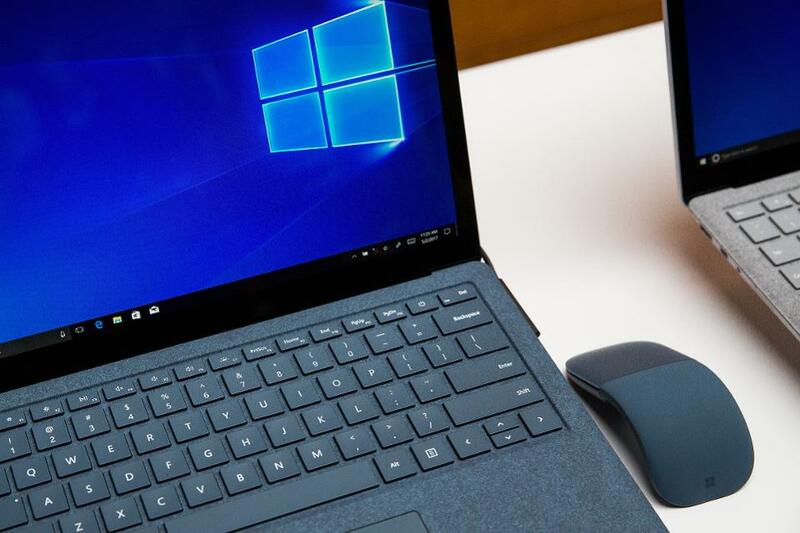 With the hope that February’s Patch Tuesday brings some sanity to this continued patching ordeal, here are the details of all the Windows 10 cumulative updates being released today. Microsoft has also released Windows 10 Cumulative Update for Version 1603 (Build 14393.2068, KB4074590), Version 1511 (Build 10586.1417, KB4074591), and the original Windows 10 (Build 10240.17770, KB4074596). Along with performance issues and fixes, the Redmond software giant has also fixed over 50 security issues. Microsoft has also updated its guidance to mitigate speculative execution side-channel vulnerabilities (Meltdown and Spectre). – More information is available here.